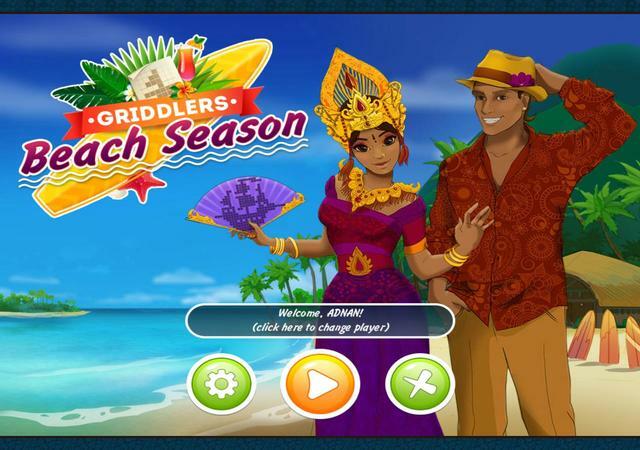 In Griddlers: Beach Season, a sunny puzzle game, you set off for virtual tour of the resorts of your dreams!Bright scalding sun, gentle warm breeze, and a wide expanse of blue sea ... The beach season is in full swing! It's high time you have a sit on a sun lounger with your favorite cocktail and solve a couple of Japanese crosswords on the best beaches of the world!